"a physical or psychological stimulus that can produce mental or physiological reactions that may lead to illness." "a physical, chemical or emotional factor that causes bodily or mental tension and may be a factor is disease causation." Distress. This is the opposite of eustress, and it's bad stress. Distress can be related to constant changes in your routine, whether small or big. Acute distress can be over quickly but chronic distress can last weeks to years. Hyperstress. 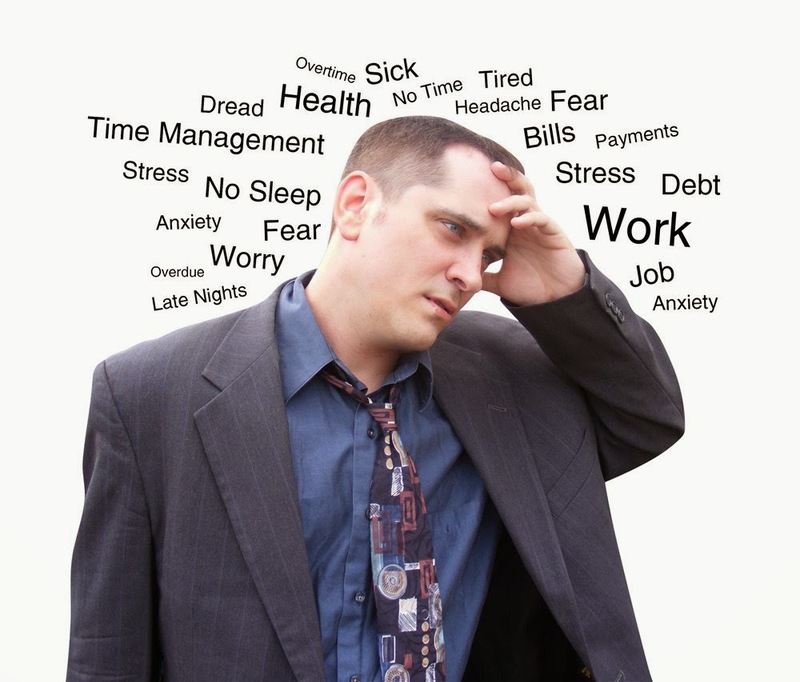 This type of stress affects those who are overworked. Hypostress. Hypostress is the opposite of hyperstress and it affects those who aren't challenged enough or bored with their work. Post-traumatic stress disorder (PTSD). As the name indicates, this type of stress follows a trauma of some sort. Several military personnel experience post-traumatic stress disorder when they return from war-torn zones. The events that they witnessed or took part in affected them (understandably so...). It enhances physical and mental capability (good stress, eustress or adaptative stress). It creates or enhances a state of depression (bad stress or distress). It creates a feeling of anxiety in the person (bad stress or distress). "a psychoneurotic or psychotic disorder marked especially by sadness, inactivity, difficulty in thinking and concentration, a significant increase or decrease in appetite and time spent sleeping, feelings of dejection and hopelessness, and sometimes suicidal tendencies." How do you define Anxiety? "an abnormal and overwhelming sense of apprehension and fear oten marked by physiological signs (as sweating, tension, and increased pulse), but doubt concerning the reality and nature of the threat and by self-doubt about one's capacity to cope with it." Now that you have read the definition of stress, anxiety and depression, it's time to reduce its impact on your life. Here is some information on anxiety and your mental health from another great website: Anxiety cures. If you haven't found what you were looking for here, you may be interested in checking out this great website that provides lots of useful information related to stress: Stress Focus. Change your life with stress tips. Explore stress management tips from people just like you at Stress Free Vibe.